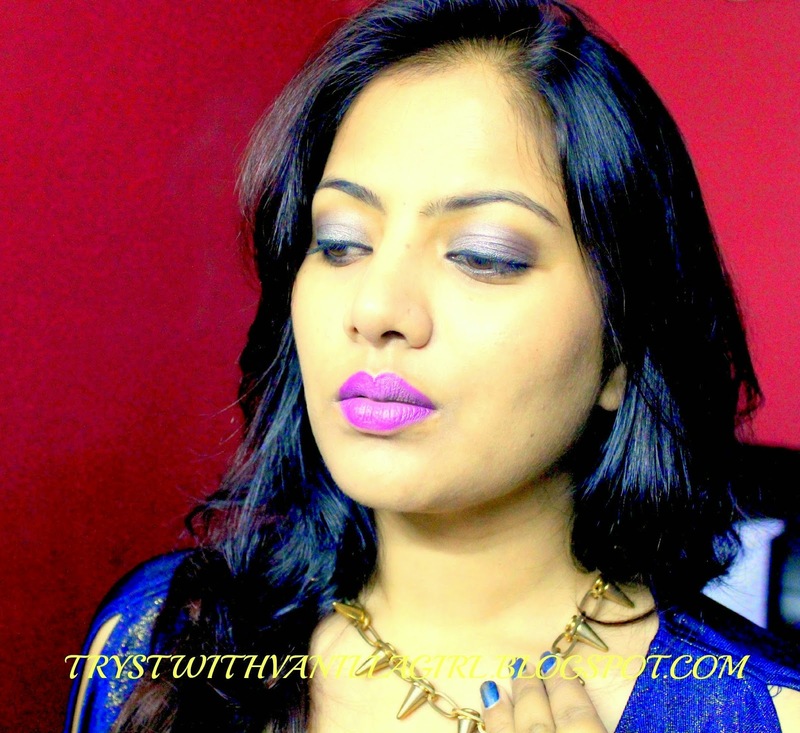 FOTD:Purple lips using MAC Matte Lipstick Heroine . Each one of you has complimented me for the colour and finish of the lipstick. 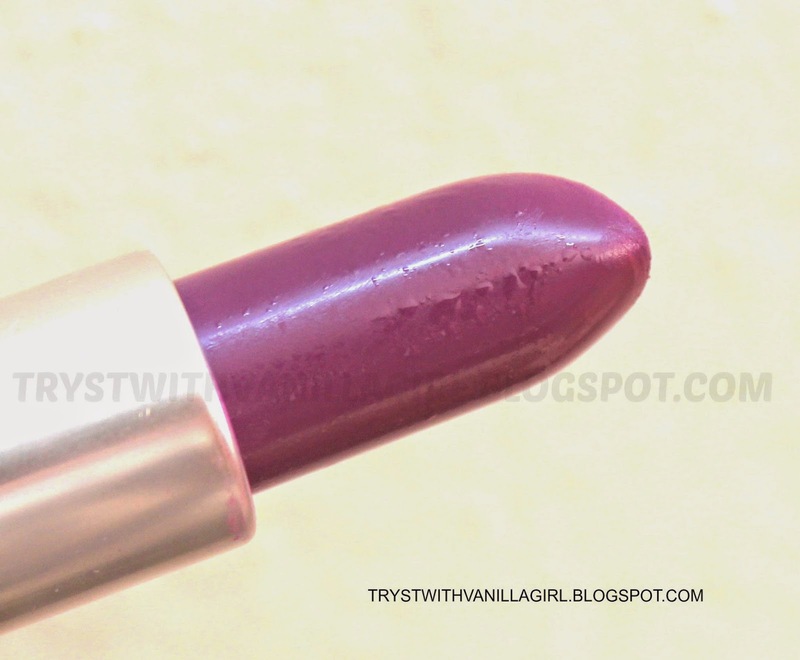 I therefore thought to do a complete post on the lipstick itself. 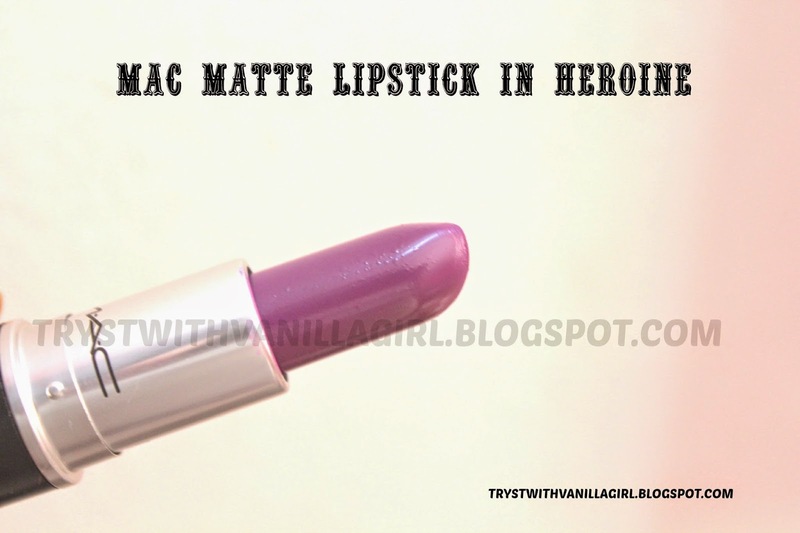 So here is MAC MATTE LIPSTICK IN HEROINE for you!! 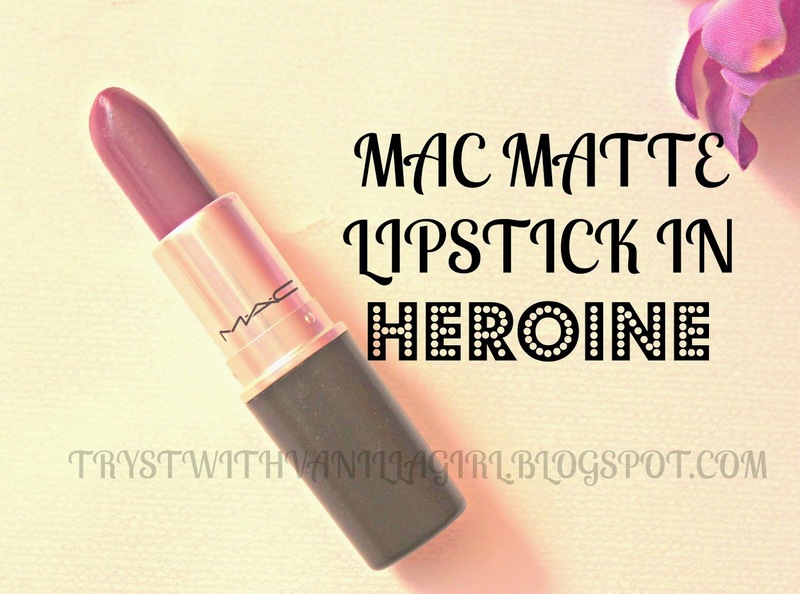 1.COLOUR: I find this colour as one of the best shades from MAC for all Skin tones.Its a must have for this fall. It is True Purple. 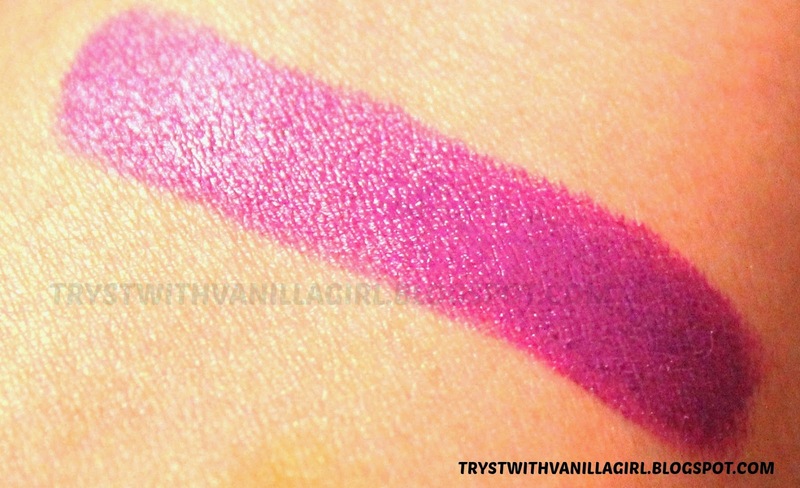 2.TEXTURE: Matte in finish.Easy to apply and gives opaque coverage. Though Matte finish MAC lipsticks have bit drying tendency but It didn't make my lips uncomfortable due to dryness .Works well with or without lip liner. 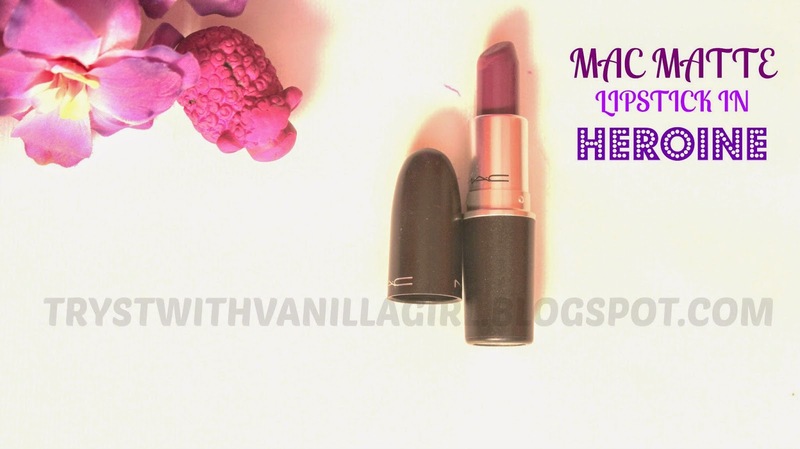 3.FRAGRANCE: Signature MAC Fragrance and I love MAC lipsticks for that!! 4.LONGEVITY; It has quiet good stay. Stayed well for 6 hrs on my lips without eating. Afterwards when it fades it does so uniformly. It passed My Four Hour including Meal test. 5.PACKAGING: Sturdy Standard MAC Black Bullet Packaging. 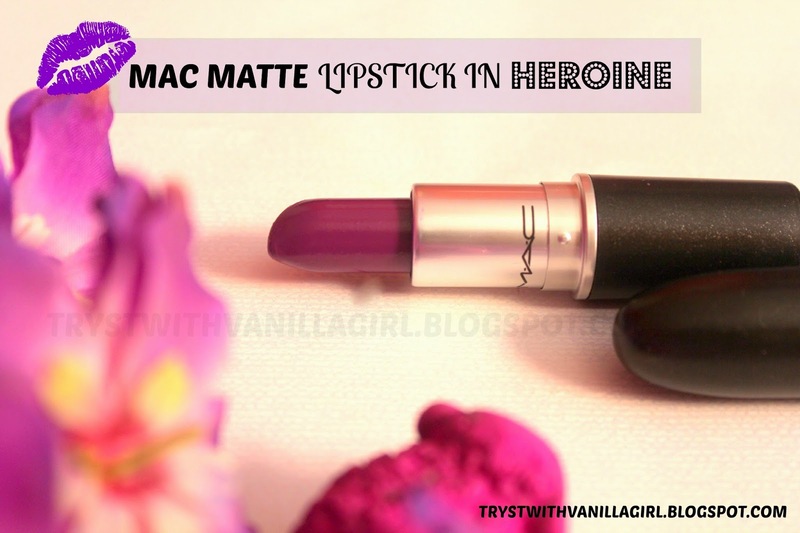 6.You can try wearing it with a lip liner because MAC has a lip liner of the same colour named Heroine. 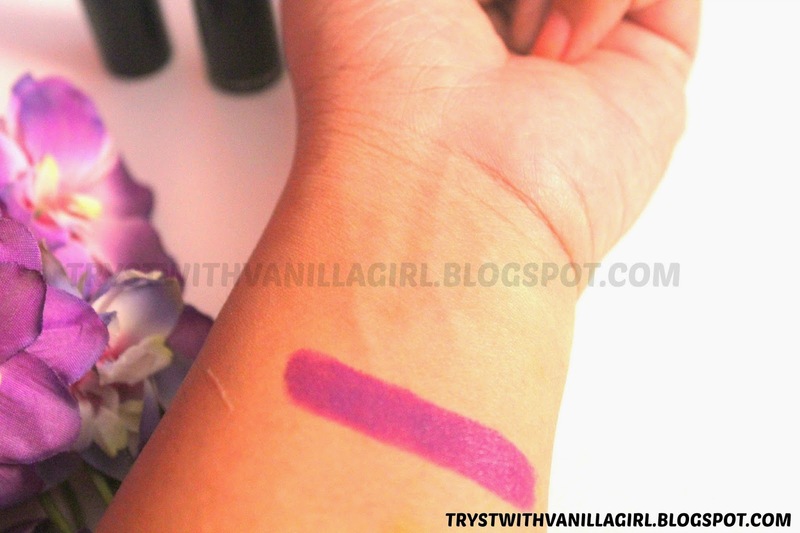 I loved this purple colour, opaque coverage, longer stay and the pep up factor. HAVE YOU CHECKED MY LATEST VIDEO ON MY YOUTUBE CHANNEL WHERE I AM WEARING THIS LIPSTICK?? 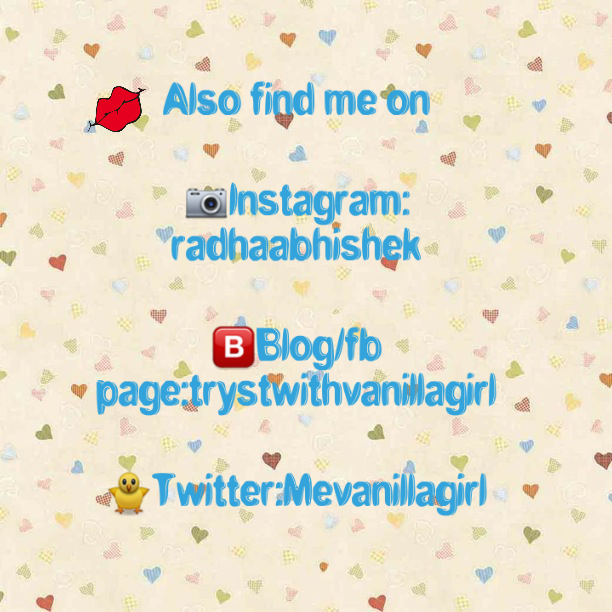 HERE IS THE EMBEDDED VIDEO OR YOU CAN GO ON MY YOUTUBE CHANNEL-AUGUST FAVORITES AND SUBSCRIBE THERE FOR REGULAR UPDATES!! Which is your favorite purple lipstick?